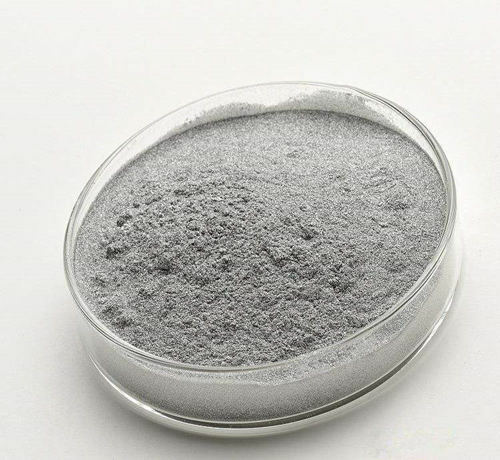 Aluminum paste is a kind of pigment. It is specially processed and surface treated,with smooth aluminum sheet, regular shape, concentrated particle distribution, matching the coating system perfectly. Aluminum paste could be divided into two types: Leafing and non-leafing types. 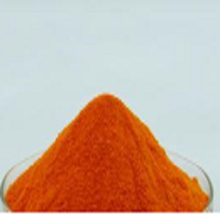 During the grinding process, one fatty acid is replaced by another, so that the aluminum paste has completely different characteristics and appearance. The aluminum sheet has three kinds of shape: snowflake shape, scale shape and silver dollar shape. In the leafing aluminum paste, the aluminum sheets are aligned on the surface of the paint film to form an opaque silver film. This opaque property is the main factor that makes the leafing aluminum paste an important functional raw material. 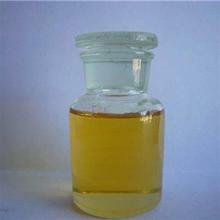 Leafing aluminum paste is generally used for industrial coating printing inks. The appearance of the leafing aluminum paste can vary depending on the thickness of the particles, from a rough, white appearance to a dull, highly reflective or mirror effect. The coarse-grained leafing aluminum paste has the lowest hiding power and a rough structure, but the whitest and brightest effect can be obtained. In contrast, fine-grained floating aluminum paste has the greatest hiding power, the smoothest structure and the high-reflective effect. The non-leafing aluminum paste is uniformly distributed, the formed paint film has a different appearance from the leafing aluminum paste. 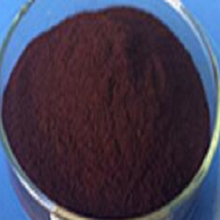 Since it can be mixed with various pigments and is suitable for various systems, it is industrially coated. Non-leafing type aluminum paste has a wide variety of coloring power from low to high, the particle size is from coarse to fine, the appearance is from white, sparkle to gray. Application: Widely used in plastic paint, decorative paint,electronic products paint,automotive paints, coil coating, interior paints and high quality paints etc. With rich experience，we provide satisfactory products and services to our customers around the world.